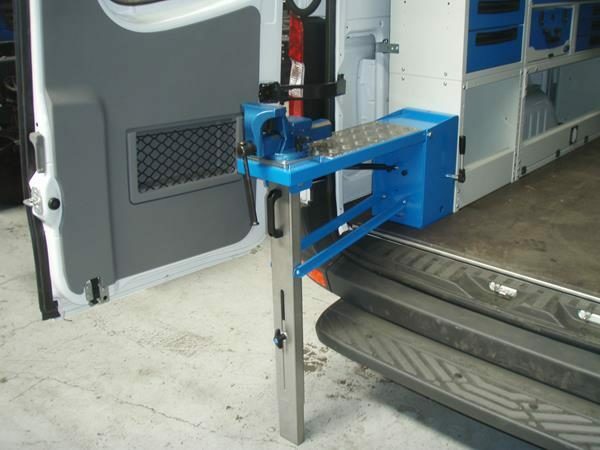 The ideal vice holder for small service vehicles! 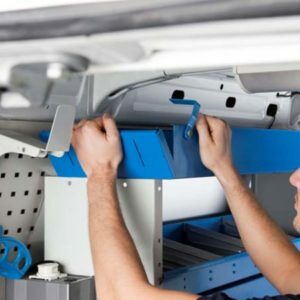 Syncro Vehicle Storage systems can offer different kind of vices and vice holders for vans, these are designed to be bolted directly to the vehicle floor or integrated inside the van racking. 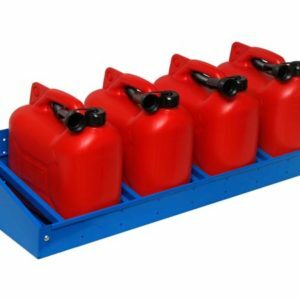 These vice are made of high quality material and are known to last long to serve the best of purposes. 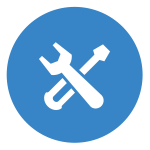 They can be used in the extended or closed position to provide good accessibility when using the vice. 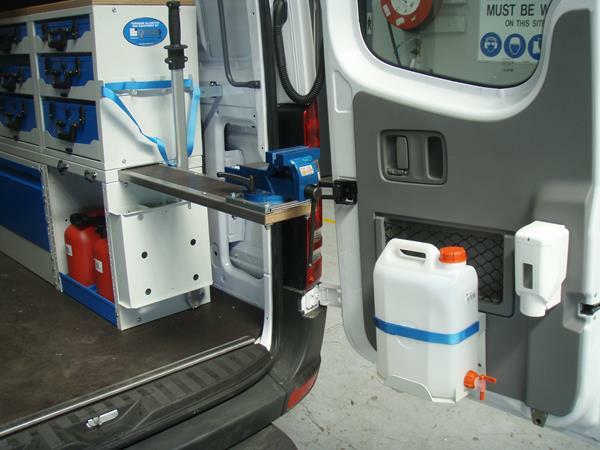 The sliding vice holder is a very simple and compact solution to fit into commercial vans. 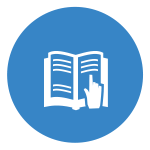 Strength and stability are the key advantages of Syncro System folding vice holders. 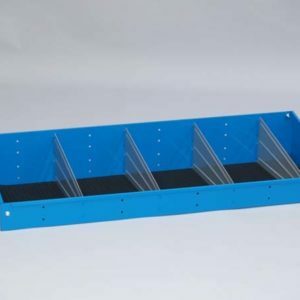 These are provided with an automatic locking and release mechanism operated through the side lever, that contribute widely to the smooth installation and functioning of mobile storage systems. 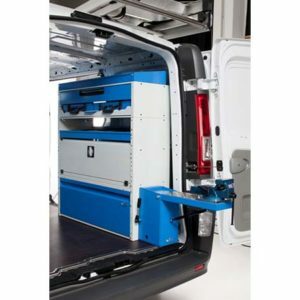 Being a pro at providing van storage systems, Syncro also offers PM4 vice holders featuring all technical characteristics of the larger vice holder, without support leg and a compact design and reduced dimensions. 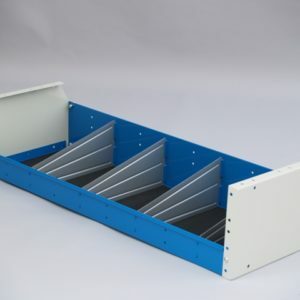 PM3 also feature a support leg integrated in the work bench that goes automatically in the open position, and a reinforcement plate in chequered aluminium. 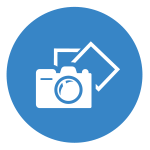 Get perfect set of accessories today! 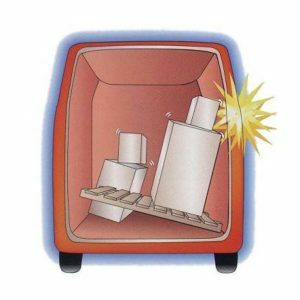 Space shortage is a common problem in small and medium size vehicles so our vice supports when in the closed position take up minimal space. 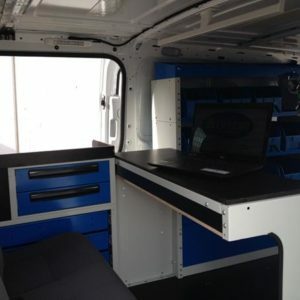 You could opt for our range of van accessories and fit outs with no second thoughts as we have been the industry leaders in providing top-quality products and services to professional mobile vans for years now. 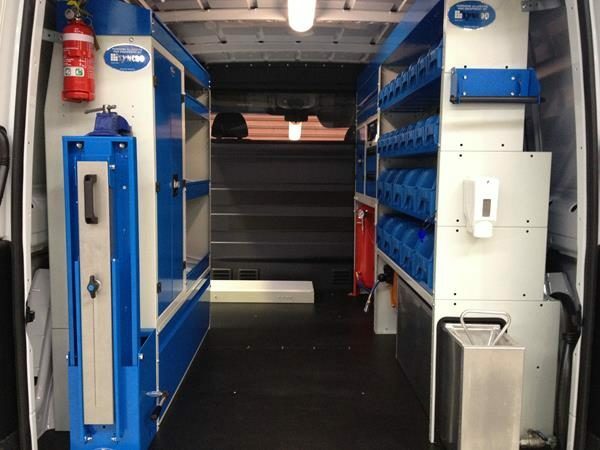 Reach out to us on 0393576780/ 0419369913 or email us at john@syncro.net.au to get a free quote to transform your commercial van today!